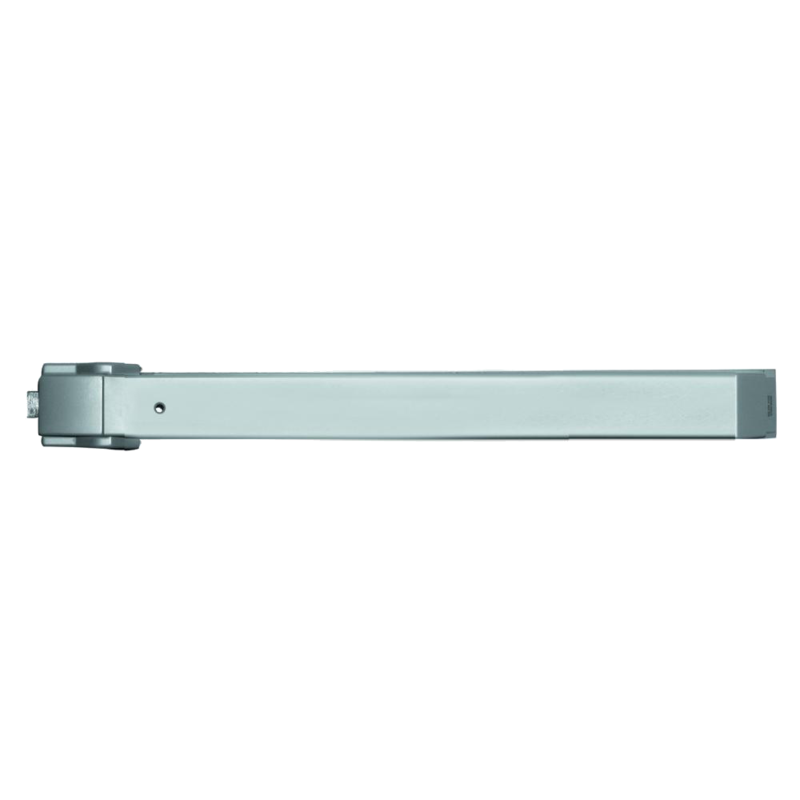 The 571 Electric Motorised Touch Bar Operating Device with Single Point Latch from Briton’s 570 range of panic exit hardware is a robust and stylish door opener. The motorised touch bar provides a power assisted function, warning buzzer, timed latch withdrawal and electronic dogging. With a 5 year manufacturer’s guarantee, compliance with EN 1125 and fire testing to EN 1634, this is a reliable product which is easy to install, taking approximately 7 minutes in installation time – just half of the previous time it would have taken. As well as being durable and easy to install, Briton have also considered the versatility of this touch bar – the bar and cable covers can be cut to suit door width and height on site, as well as being available in two different lengths to suit various door widths, and they are also suitable for either right or left handed doors. 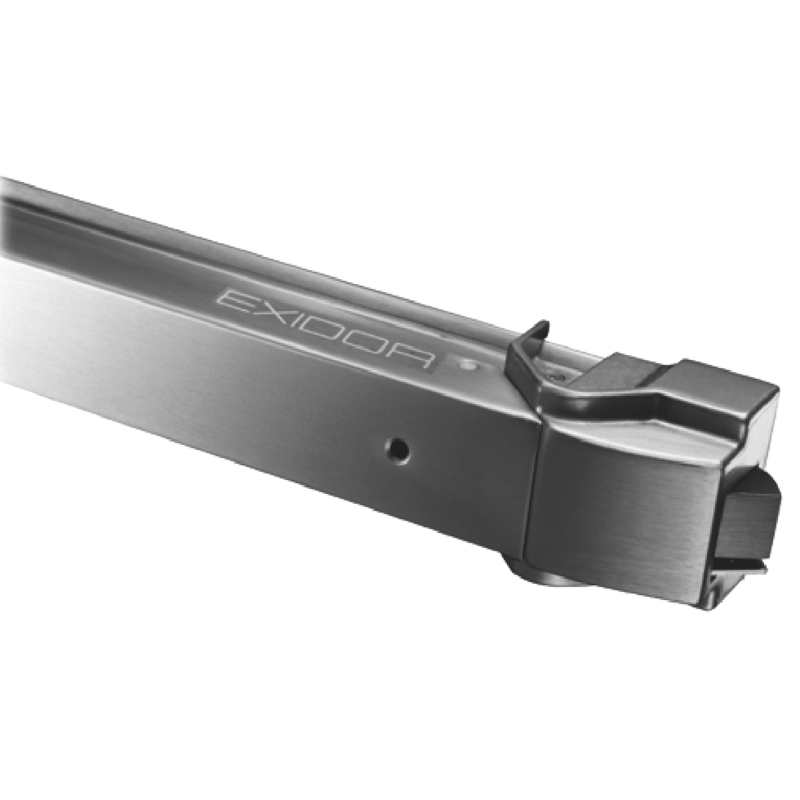 The 571 Touch Bar Operating Device with Single Point Latch from Briton’s 570 range of panic exit hardware is a robust and stylish door opener. With a 5 year manufacturer’s guarantee, compliance with EN 1125 and fire testing to EN 1634, this is a reliable product which is easy to install, taking approximately 7 minutes in installation time – just half of the previous time it would have taken. 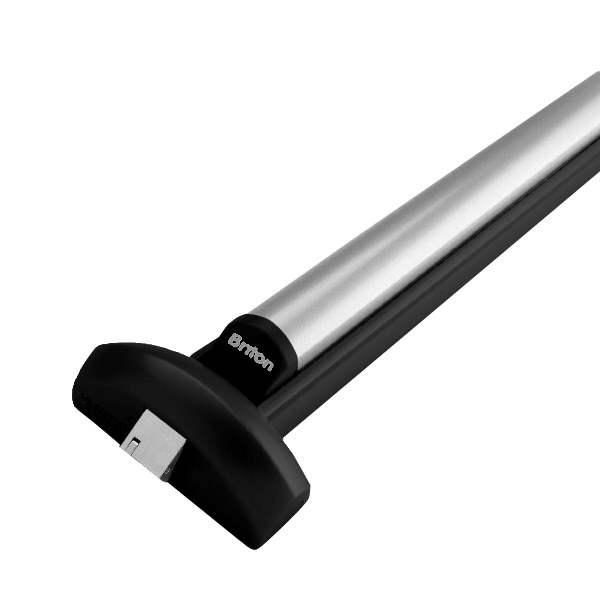 As well as being durable and easy to install, Briton have also considered the versatility of this touch bar – the bar and cable covers can be cut to suit door width and height on site, as well as being available in two different lengths to suit various door widths, and they are also suitable for either right or left handed doors.